MANILA, Philippines (The Adobo Chronicles, Manila Bureau) – In protest of the reported partnership between Facebook and Rappler as well as Vera Files on fact-checking news on social media, many pro-Duterte bloggers and netizens are planning to leave Facebook altogether. 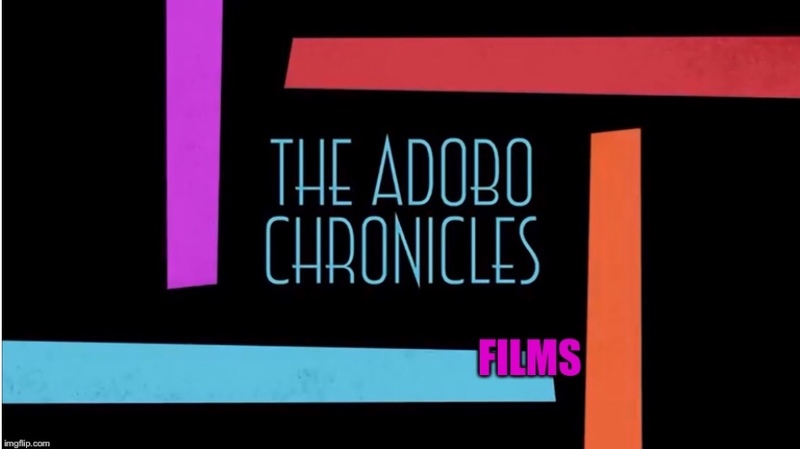 The Adobo Chronicles talked with both major and minor bloggers as well as Facebook account holders who are all die-hard supporters of the President, and they not only confirmed the plan for a mass exodus from Facebook but also expressed their unanimous decision to move to the new social media platform: Grindr. So if you’re following Thinking Pinoy, Mocha Uson, Maharlika and other bloggers, you might want to start exploring Grindr lest you will be left out.